Move over, boring bubble baths. Bath bombs have been on the scene for a couple of years and have single-handedly revolutionized the way we unwind and de-stress. Not only do they smell like a bouquet of fresh flowers, but their water-activated explosion of vivacious color is nothing short of a spectacle. The best news? You don’t have to venture into a hectic shopping mall to experience this kaleidoscope of color. 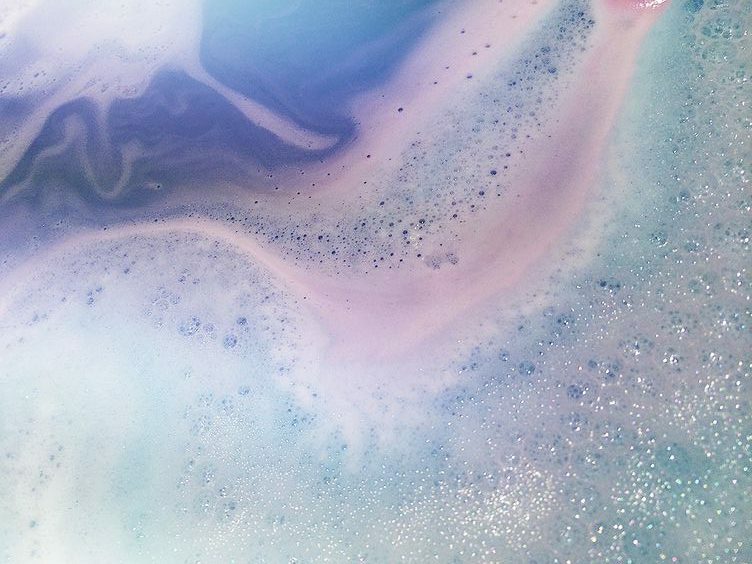 Bath Bombs are your answer to the holidays. 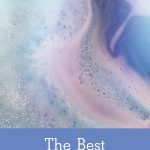 Whether you’re looking for the perfect handmade gift, or just need to make some time to unwind- it’s super easy to make super unique bath bombs that leave skin baby-bottom smooth. All you need are essential oils, Epsom salt, and other natural ingredients commonly found around the house. Hot cocoa is a cornerstone of holiday happiness. Soak in the rich, decadent goodness with this incredibly cute, whipped cream clad bath bomb. Fun fact: matcha has ten times more antioxidants than green tea, and this superfood isn’t just for drinking. Taking a dip in a matcha-packed bath is proven to naturally detox, prevent disease, and lower cholesterol. The most surefire way to get even the stinkiest of littles excited for bath time. This fizzing, color-rich dinosaur “egg” even has a prehistoric surprise on the inside. For the people who love coffee enough to bathe in it, this caffeine powered soak improves energy levels and helps blood circulation! Plus, who doesn’t love the familiar and invigorating aroma of fresh coffee beans? The chilly holiday season means warm cookies and cups of cheer, but it can also mean lots of pesky coughing and sneezing. This VaporRub shower bomb dissolves in your shower to relieve clogged sinuses and general feelings of yuckiness. Did you try one of these clever DIY bath bombs? Let us know how it went in the comments below!